Here's the problem. 8-bit consumer video provides about 10 million colors (219x219x219 in RGB). The human eye is capable of distinguishing at least 10 million colors, so 8-bits are adequate for most consumer applications. 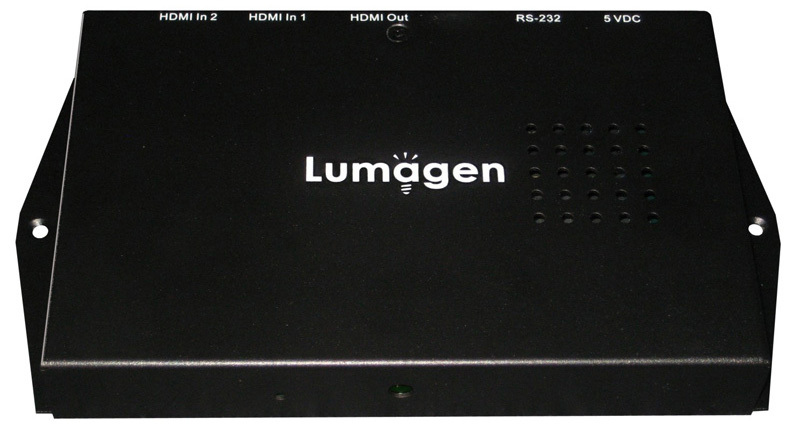 We have been patting ourselves on the back for the last several years for having access to reasonably affordable external color management systems from the Lumagen Radiance line of video processors and DVDO's Duo. However, these two wonderful technological advances for consumer video offer color correction for six colors. Six. We can adjust the three primary and three complimentary colors. Since they also offered multipoint grayscale adjustment, let's be generous and say that you could adjust up to 6 colors and 10 shades of gray (up to 20 shades of gray for the Lumagen). That leaves the remaining ten million colors just as they were. This is not a mere academic distinction. Any experienced calibrator will report that many consumer displays that measure nearly perfectly at those six points along the gamut boundary also measure poorly if you go inside the gamut. What you see there (where all of these 10 million colors reside) is often something of a mess. Enter Lumagen. Lumagen has released a firmware update for the Radiance series of video processors that includes a new 125-color (or 729-color—see below) matrix adjustment option. 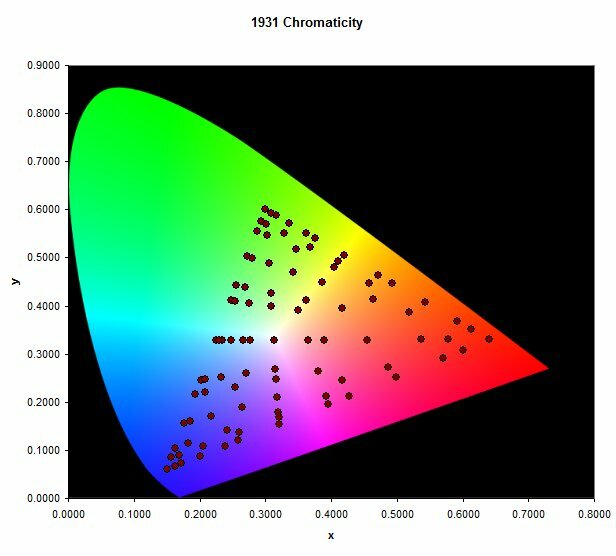 This means that instead of being able to correct the hue, saturation, and luminance of six colors, you can now perform the same correction on 125 or 729 colors distributed throughout the gamut. This is a revolutionary advancement in color correction capability for consumer video. Update: 09-16-2013: Lumagen has just dramatically enhanced the precision of their color matrix calibration. If you purchase one of the the 20xx series of Radiance processors, you may choose a 729-color gamut calibration. This works exactly the same as the 125-point system, except it simply adjusts approximately 6 times the number of color points. Since it covers more of the total gamut, it is able to use less interpolation, offering a more precise result. In two dimensions the 125-point matrix looks something like this. The remaining colors are variations of luminance that do not appear on the CIE chart. For anyone who has ever done a complete color calibration using the Lumagen, you can probably see one problem right away. Correcting six colors in three planes of adjustment is time-consuming enough. How can you possibly do this for 125 or 729 colors? Admittedly, it would be impractical, at best, to perform these corrections manually. For this reason, users really need some automated system to display all of the needed test patterns, measure each color, and then correct each if necessary. As soon as the Lumagen firmware is ready, we will release an advanced version of our auto-calibration add-on. This is an optional enhancement to the existing auto-calibration tool for Lumagen users only. It will provide the opportunity for users to obtain unparalleled color accuracy for virtually any display. Using a reasonably fast meter, you should count on at least 30 additional minutes for the advanced auto-calibration process to complete. This measures and corrects 124 or 728* colors instead of 6, so you can see why it would take much longer and why having a reasonably fast meter is important. 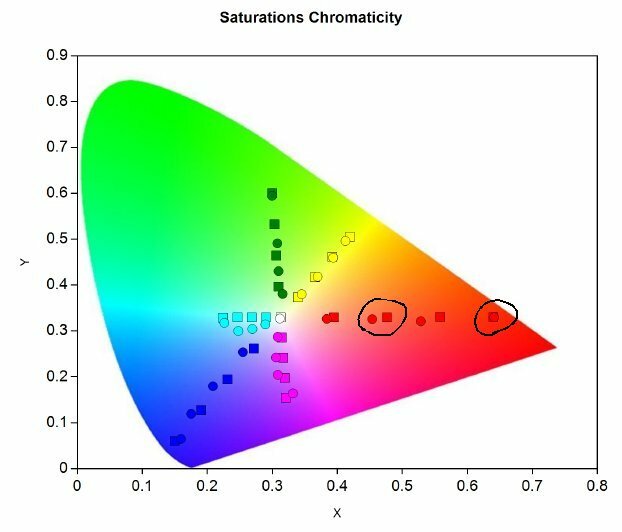 In addition to the vastly improved color correction ability, it will also include data at the end of the report documenting the increase in color accuracy throughout the gamut. We are now accepting orders for ChromaPure Advanced Auto-Calibration. The price for the add-on $229. Existing Lumagen Auto-Calibration users may upgrade to the advanced version for $79.